Comprehensive alcohol monitoring technologies support offenders with court-mandated alcohol testing. Whether regularly scheduled or random tests, the technology ensures participant accountability and helps keep them alcohol-free and on the path to recovery. Sentinel offers two types of alcohol testing hardware – portable breath alcohol testing and continuous transdermal alcohol testing. With both devices, program participants are not required to report to any particular location for an alcohol test. 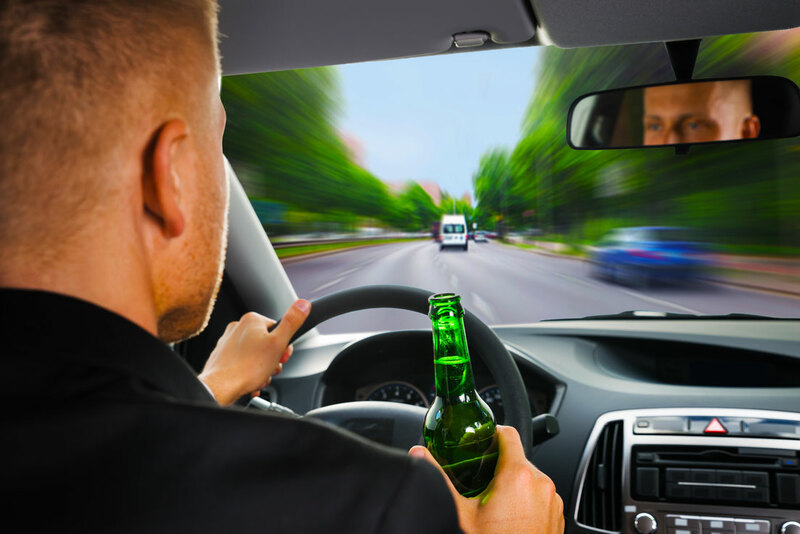 Testing and monitoring can be completed anytime and nearly anywhere with BA/RT, Breath Alcohol / Real Time, providing immediate deep lung results, and SCRAMx, transdermal alcohol testing, which provides a continuous timeline of a participant’s alcohol intake over a 24-hour period. BA/RT integrates with, SentinelDNA, our proprietary monitoring software platform. This allows a supervising agency to conduct real-time alcohol testing on participants. BA/RT takes an HD color photo and GPS location point at the time of each test. If requested, Sentinel staff can conduct, report, and monitor alcohol testing on behalf of an agency. These tests follow strict adherence to the rules, guidelines, and oversight of the contracting agency. All testing programs are monitored by our National Monitoring Center. Hundreds of agencies across the nation have seen significant savings and efficiency increases from working with Sentinel on these and similar services.